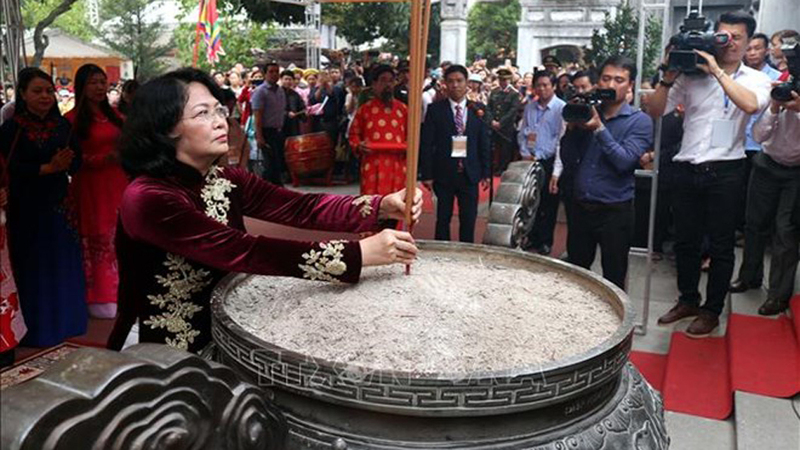 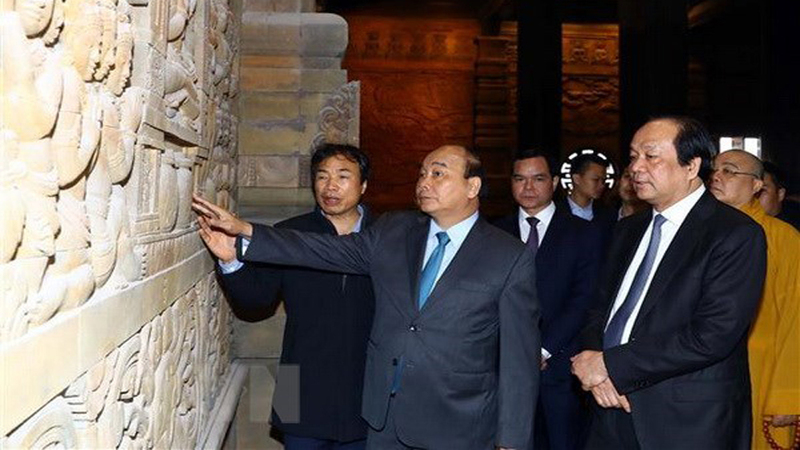 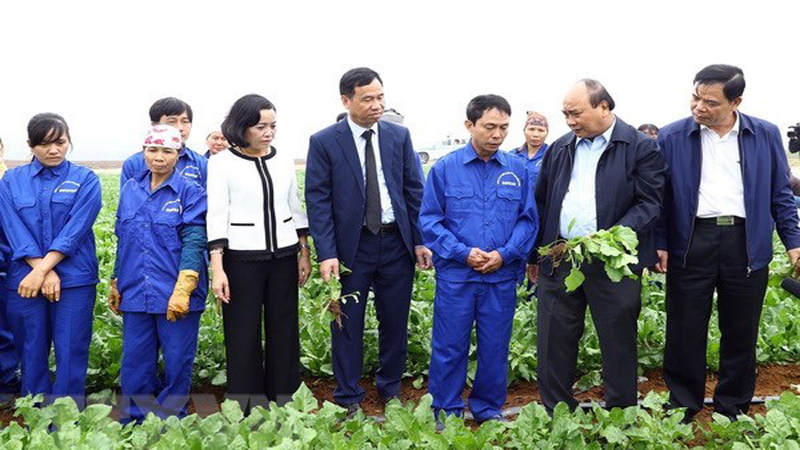 A delegation of the National Assembly headed by National Assembly (NA) Chairwoman, Nguyen Thi Kim Ngan, paid a working visit to Bac Ninh province on October 20. 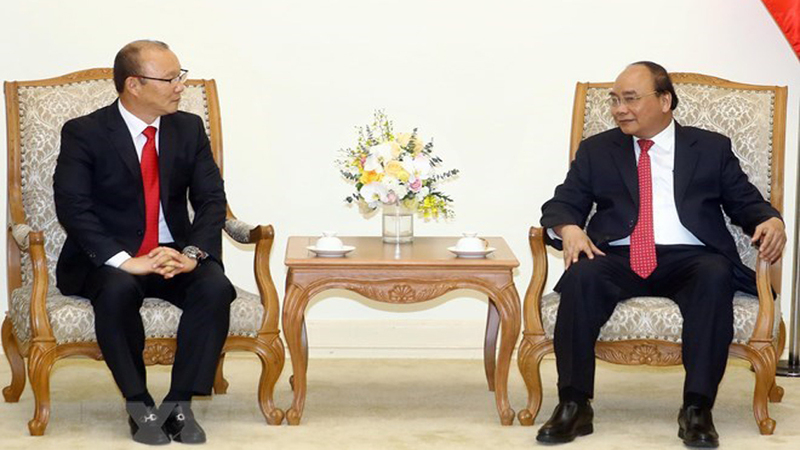 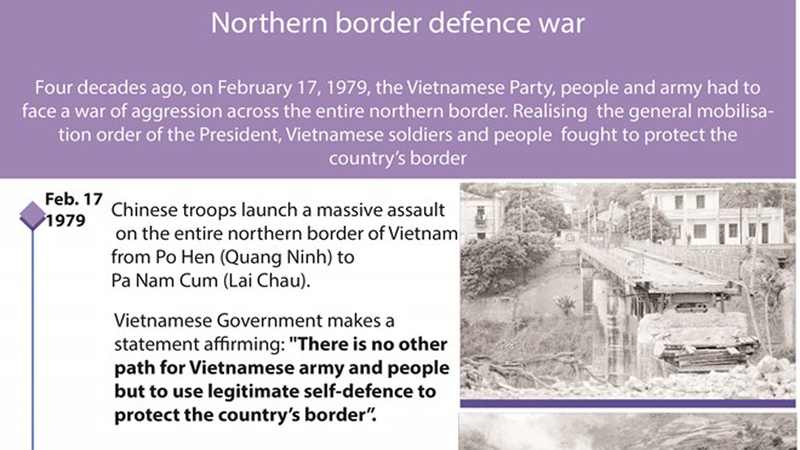 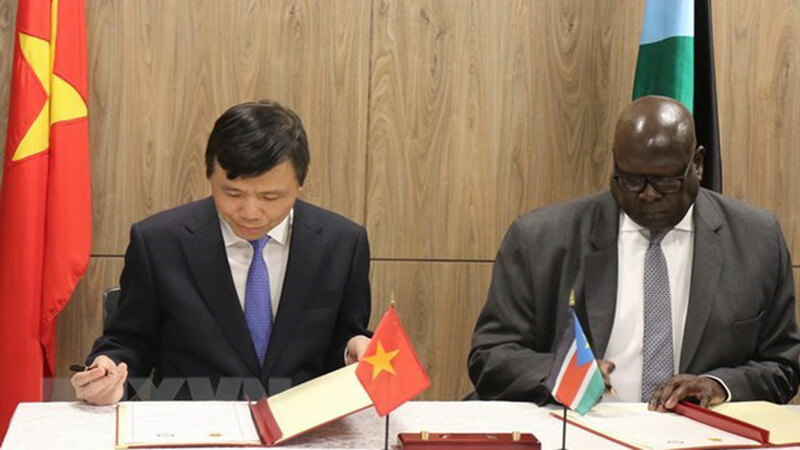 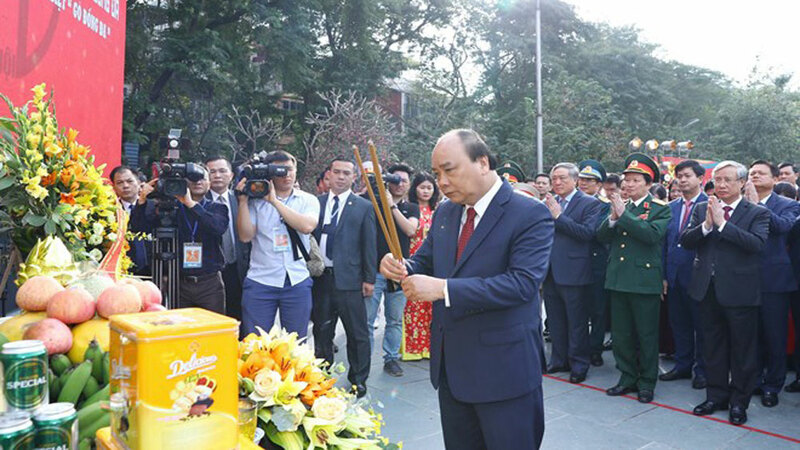 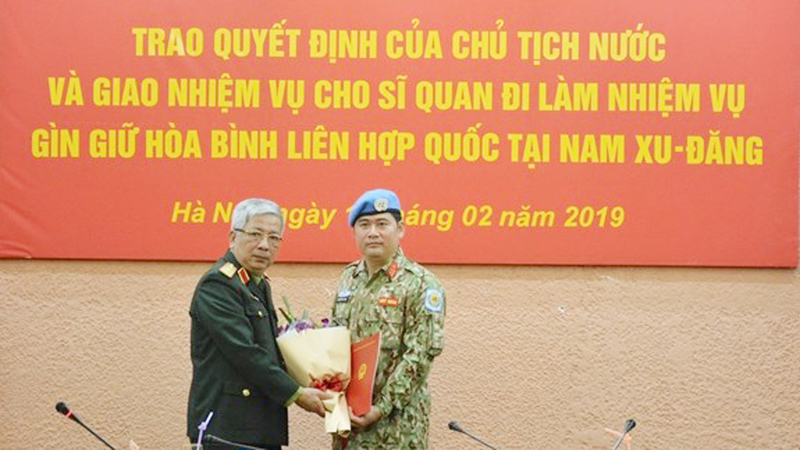 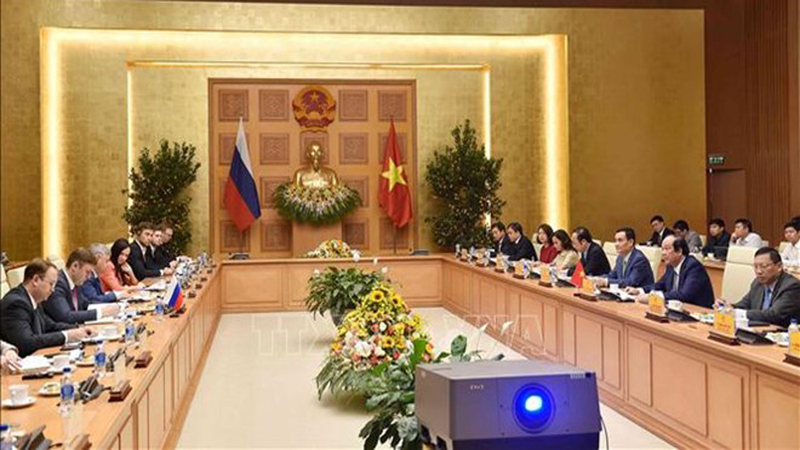 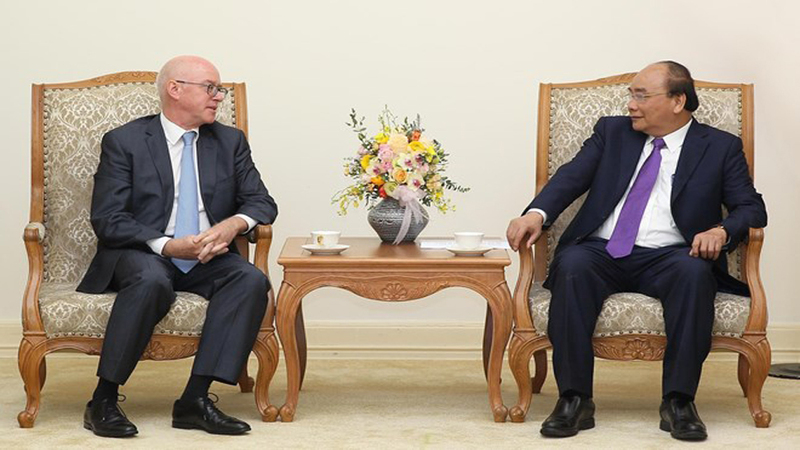 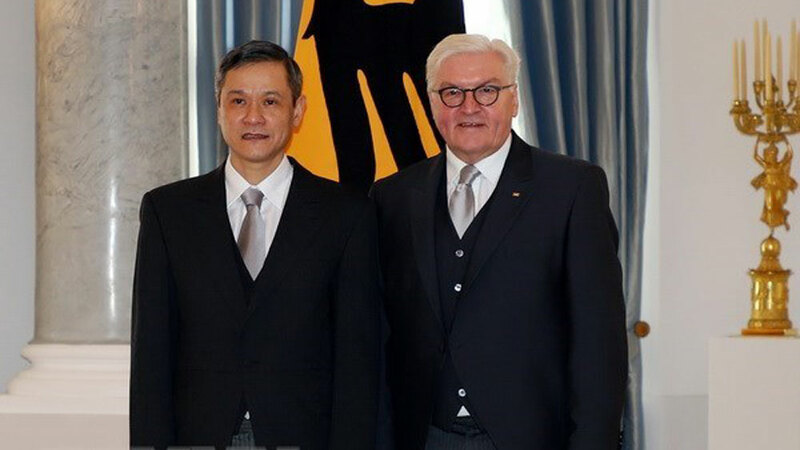 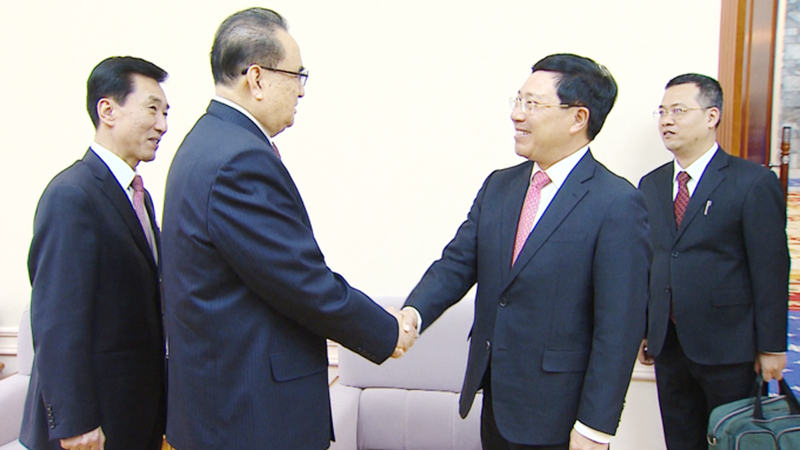 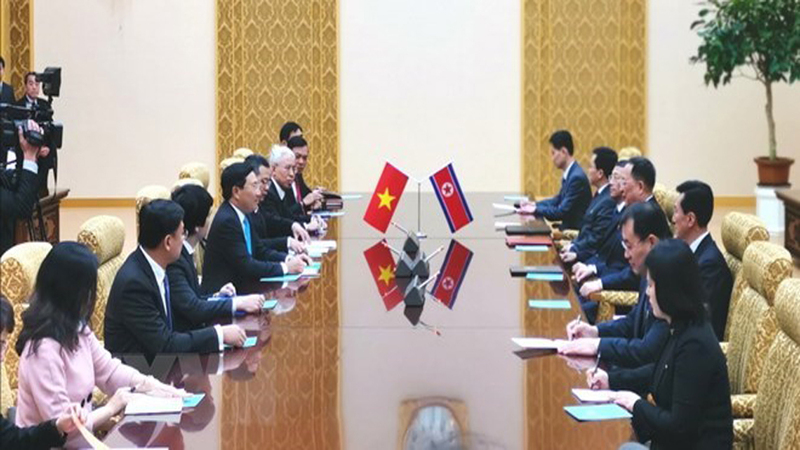 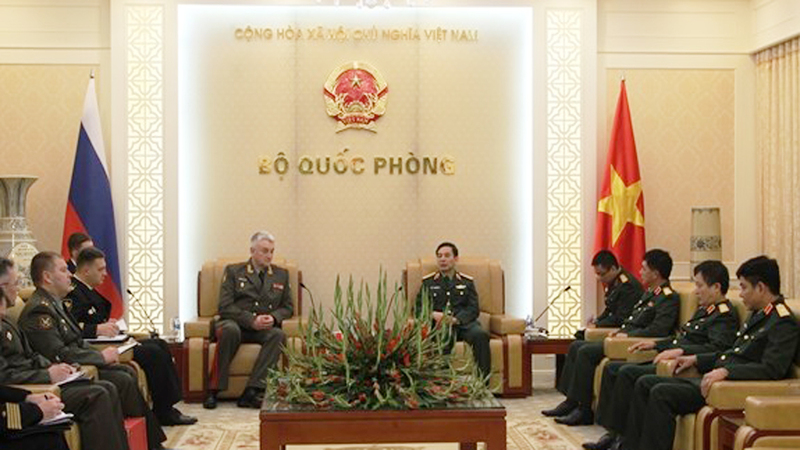 The event was attended by members of the Party Central Committee: General Secretary and Chairman of the NA Office Nguyen Hanh Phuc, Chairman of the NA Law Committee Nguyen Khac Dinh, Chairman of the NA Finance-Budget Committee and Chairman of the NA’s Committee on Economic Affairs Vu Hong Thanh. 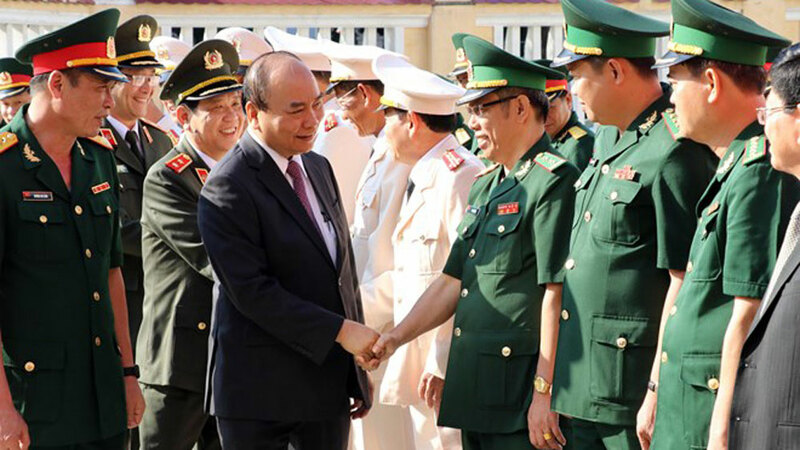 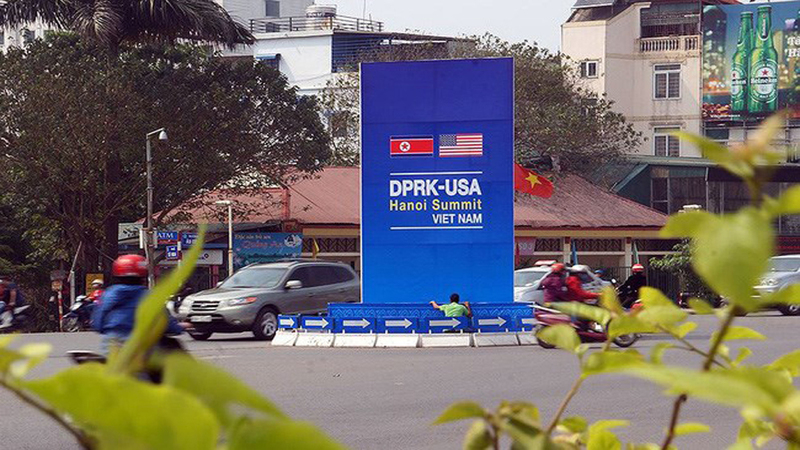 Over the recent years, several socio-economic indicators in Bac Ninh have ranked at the top of the country. 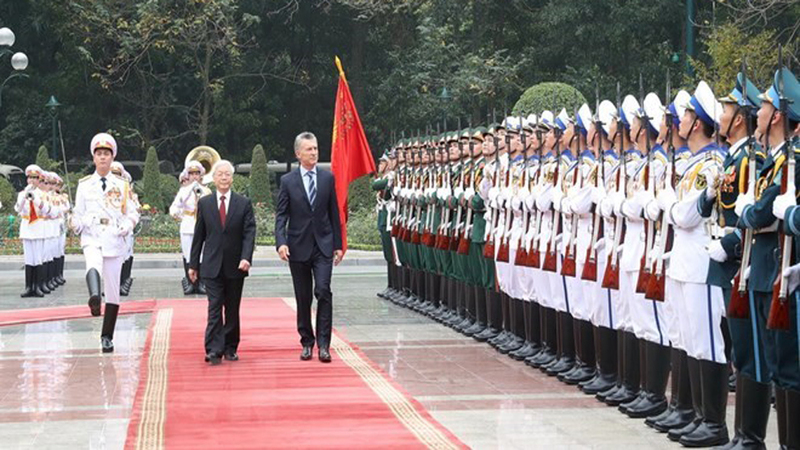 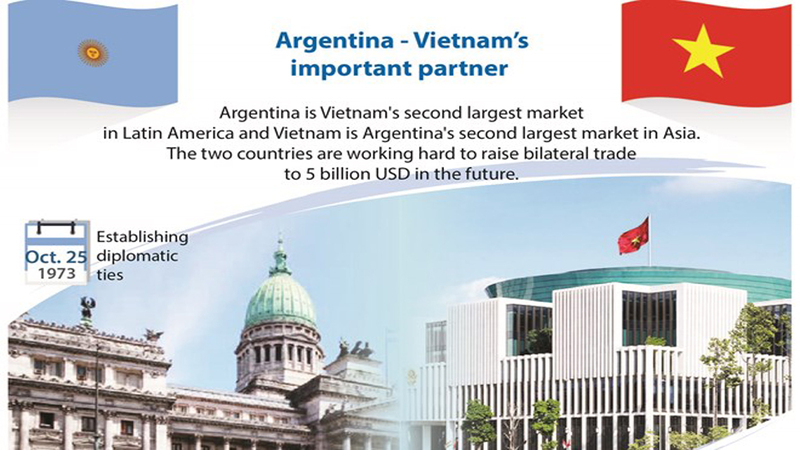 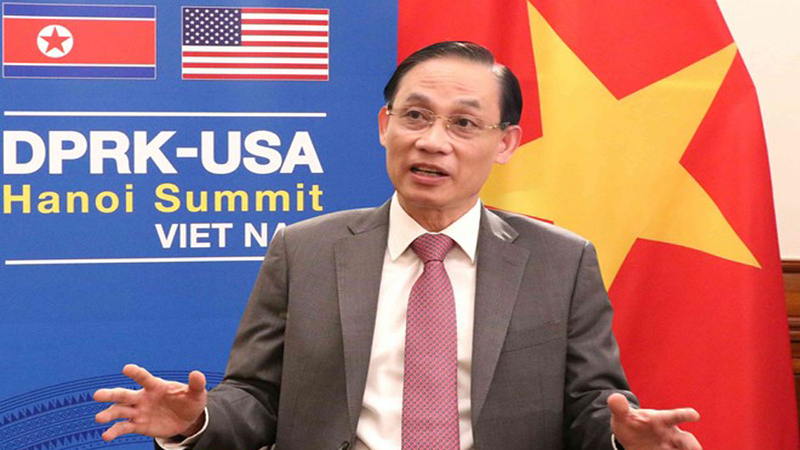 Bac Ninh ranks 4th in terms of economic size, fifth in FDI attraction and 10th in state revenue. 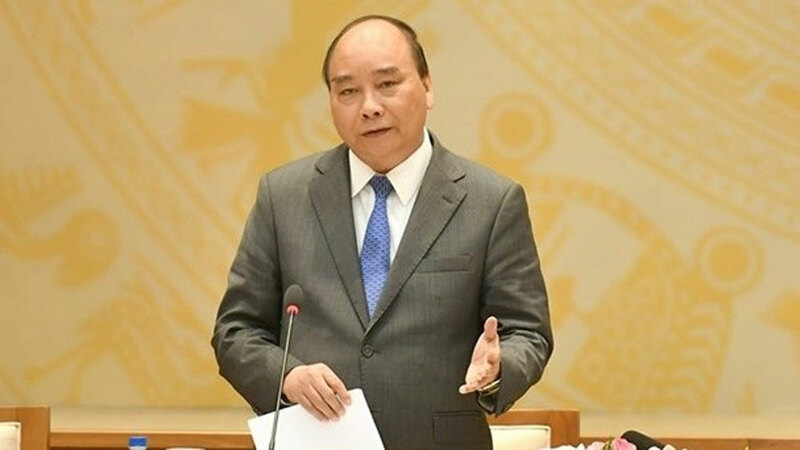 According to a report by the Chairman of Bac Ninh People's Committee, domestic revenue exceeded the plan. 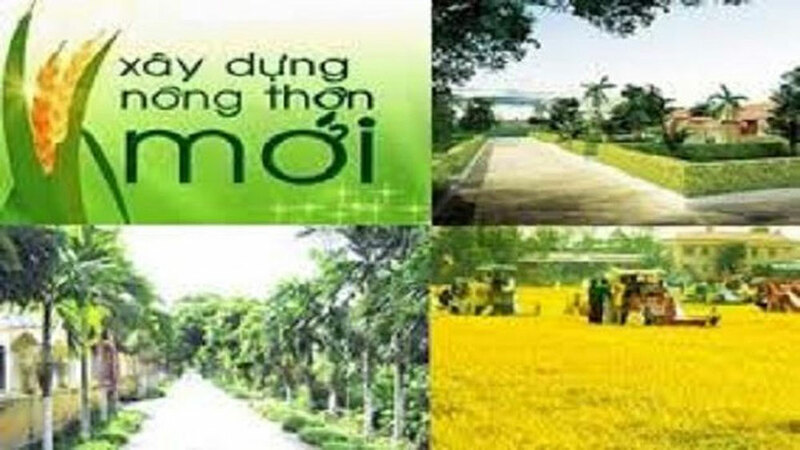 Bac Ninh has a very small natural area but has made a great contribution to expanding the country's economy. 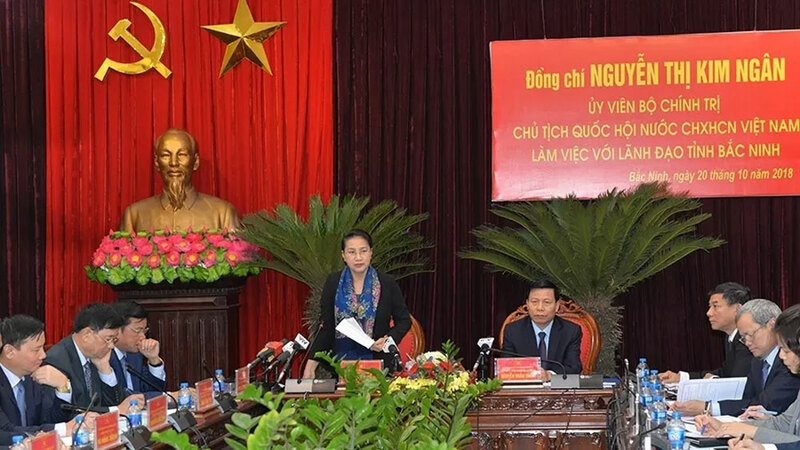 Addressing the working session with leaders of Bac Ninh province, NA Chairman Nguyen Thi Kim Ngan congratulated and praised the socio-economic performance of Bac Ninh over the past few years. 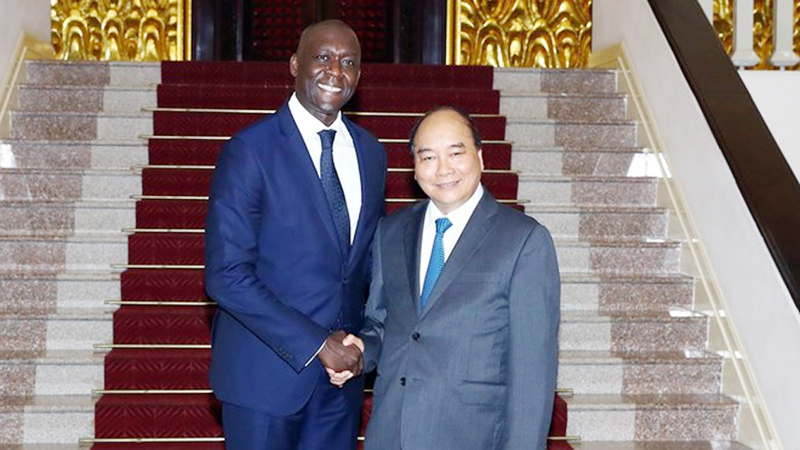 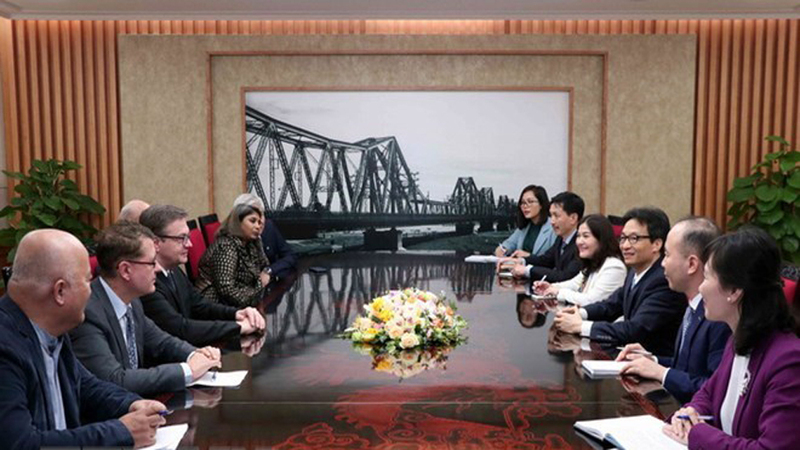 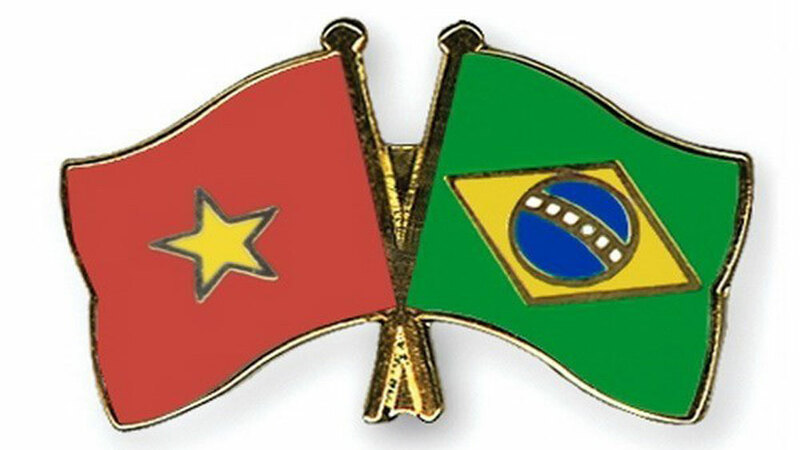 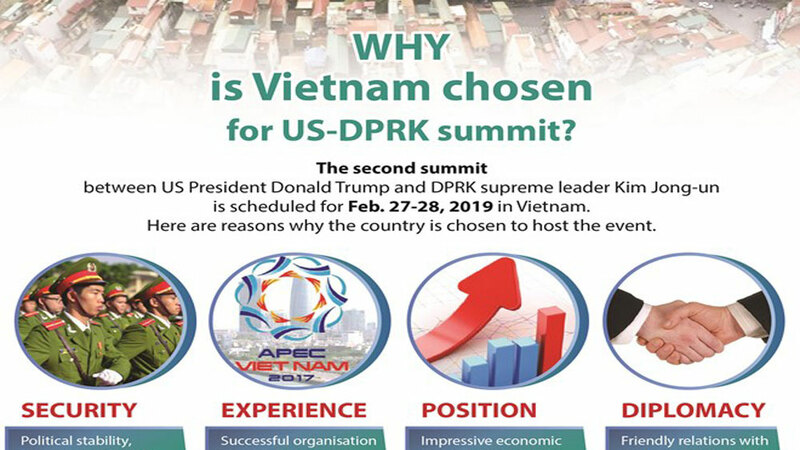 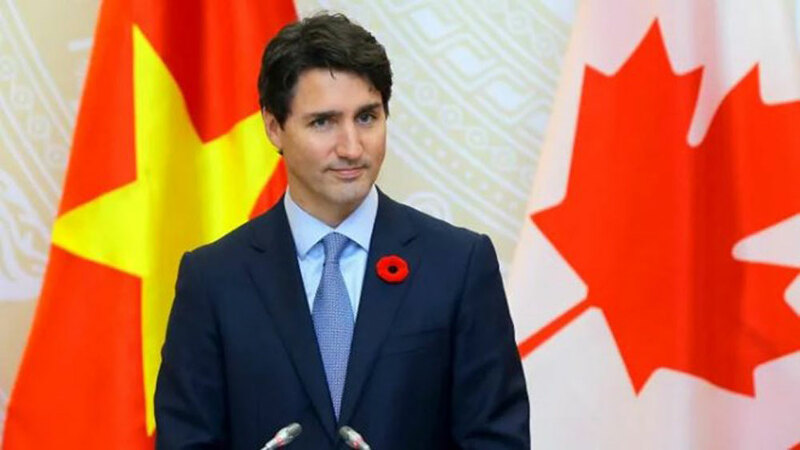 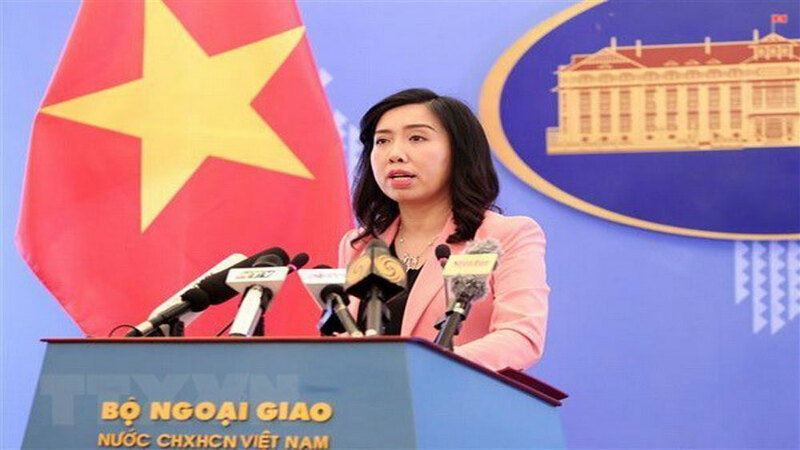 She expressed her hope that Bac Ninh will continue to perform well in the remaining period to prepare for the next term. 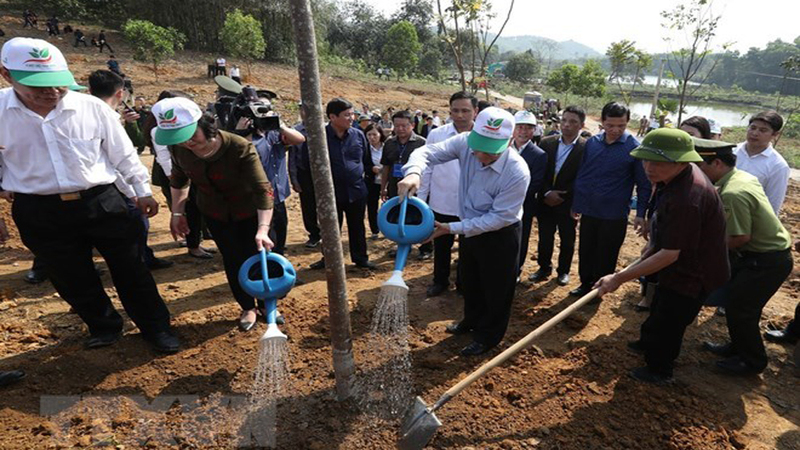 On the same day, NA Chairman Nguyen Thi Kim Ngan and the delegation visited and worked at Samsung Display Vietnam Co., Ltd, visited the workers' housing and social security works of Samsung Display Vietnam Co., Ltd at Yen Phong Industrial Park and visited and presented gifts to elderly people in Tam Giang commune (Yen Phong, Bac Ninh).